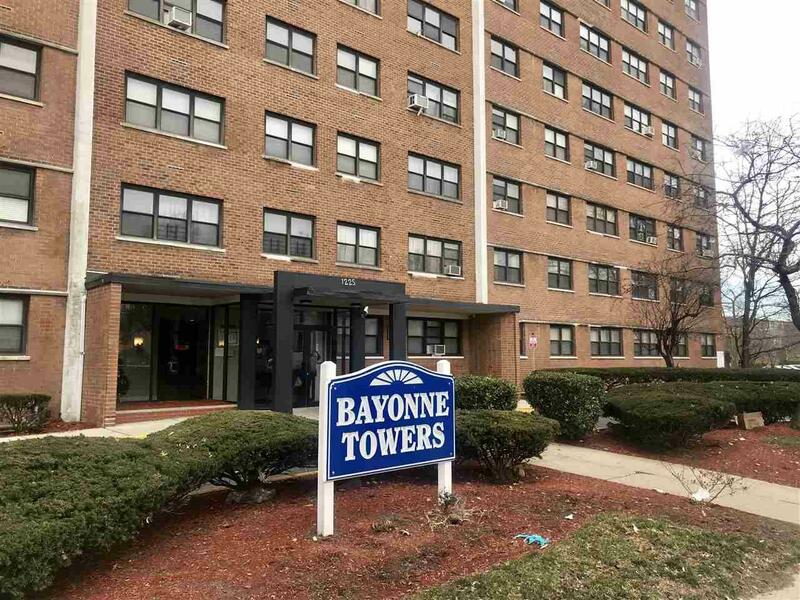 Well maintained and spacious one bedrooms with great views from the 9th floor located uptown Bayonne. 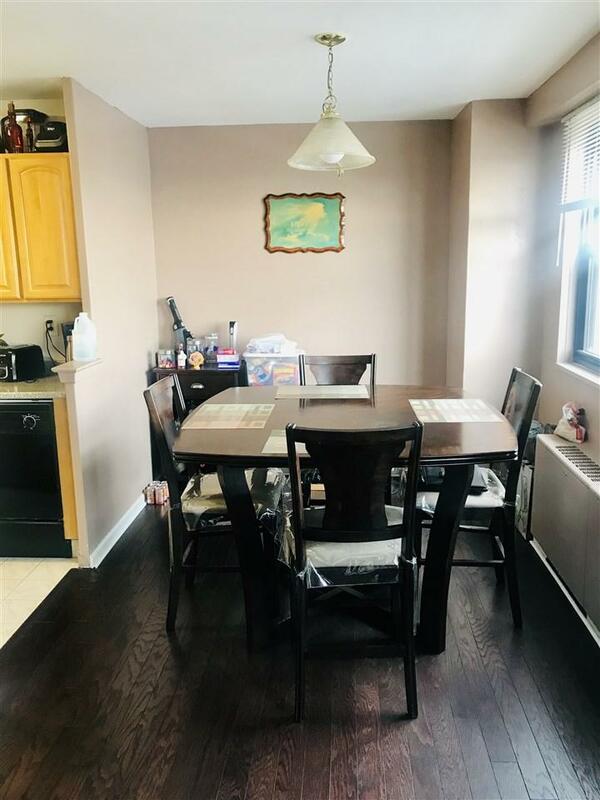 Open concept living & dining room , lots of windows with great natural light, galley kitchen beautiful hardwood floors throughout , one deeded parking space #28 and a pool.. 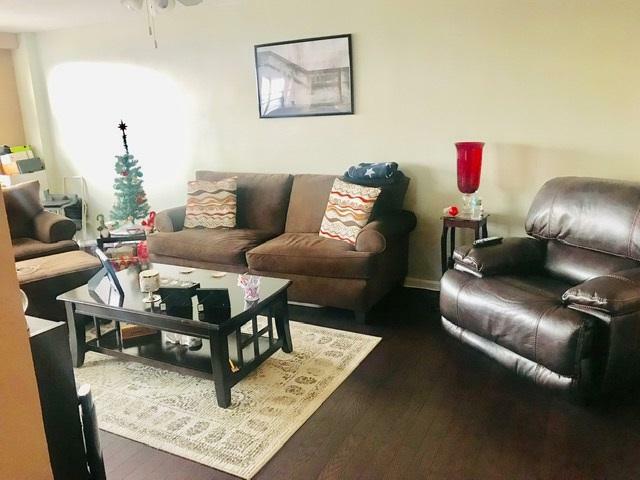 Laundry in the building and storage is available for extra fee. 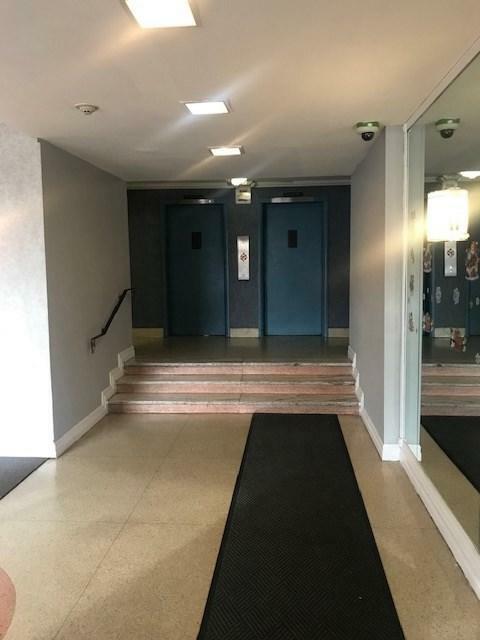 Listing provided courtesy of Exit On The Hudson Realty:201-437-0411.